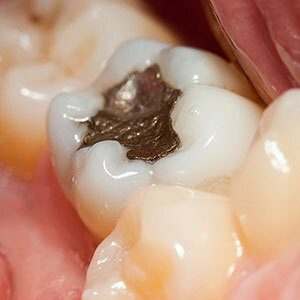 Are you suffering from tooth decay? 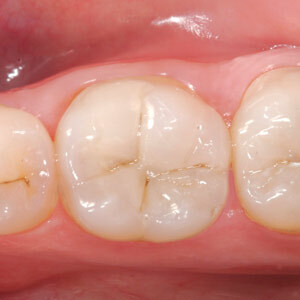 Have you considered tooth-colored fillings? In Peachtree City, GA, your Brilliant Smiles general family dentist can help you get the smile you want. Tooth-colored fillings, also known as composite resin, can be accomplished in one visit; the procedure may take about 30 minutes to an hour, depending on your dental needs. 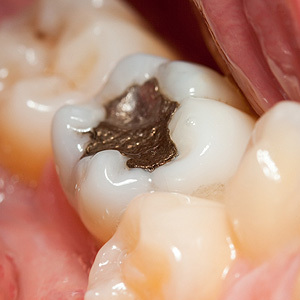 The composite used is made of plastic resin and finely ground glass-like particles, which is used to fix issues, such as chips and cracks, fractures, decays, discolored and stained teeth, and short teeth. In order to prepare your teeth for the composite, your general dentist will clean your teeth to ensure they're plaque-free. Then they'll etch your teeth with an acidic gel that will open pores on the surface of your teeth. The general family dentist will then rinse the etching material with composite resin that matches the color of your teeth. The last step consists of the composite being hardened in place with a curing light and your teeth shaped into the right form using a drill. Dental bondings require the same care as all your teeth. Be sure to brush your teeth twice a day, after breakfast and before bed, and floss at least once. This will help keep your teeth healthy and avoid new cavities in your new tooth-colored fillings. For more information about tooth colored fillings and how they can improve the appearance of your smile, call your general family dentist at (770) 486-8516. Brilliant Smiles is conveniently located in Peachtree City, GA, so don't hesitate to schedule an appointment!